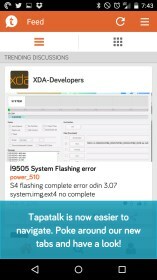 Tapatalk - 100,000+ Forums – Soft for Android 2018 – Free download. 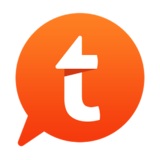 Tapatalk - 100,000+ Forums – One of the best forum apps out there. 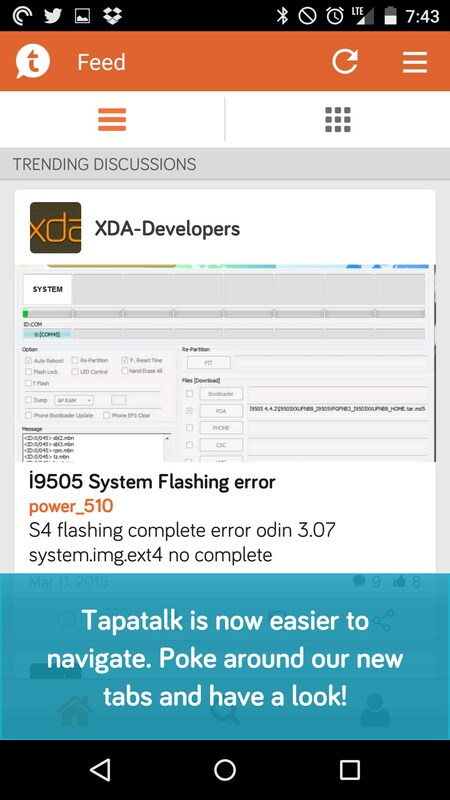 If you visit just about any forum on your phone then you’ve probably heard of a little app called Tapatalk for Android. It’s extremely annoying to search for the answer to a question only to be brought to a site that bombards you with an ad to download it. So what exactly is it? It’s basically a forum app for your phone. 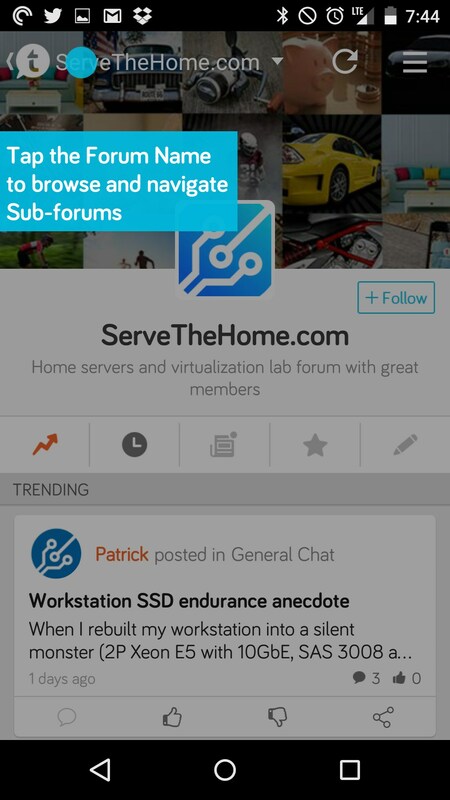 Ultimately it tries to combine everything into one app so it’s convenient for you to browse through your favorite forums. 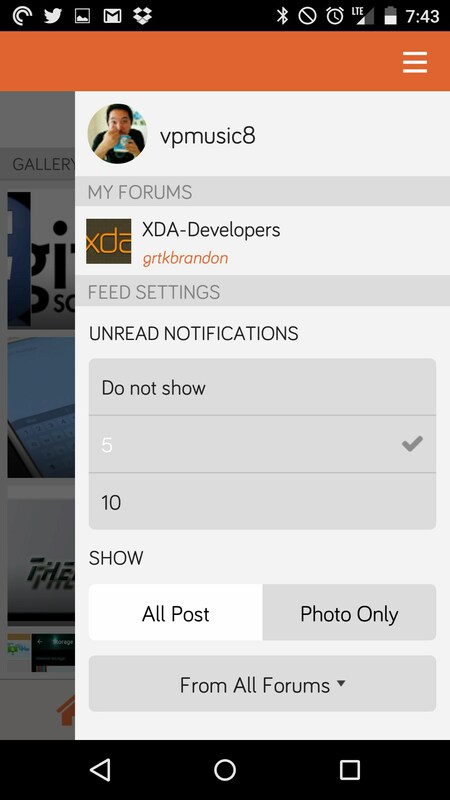 It does this by allowing you to find and favorite all of the forums you follow on a daily basis. 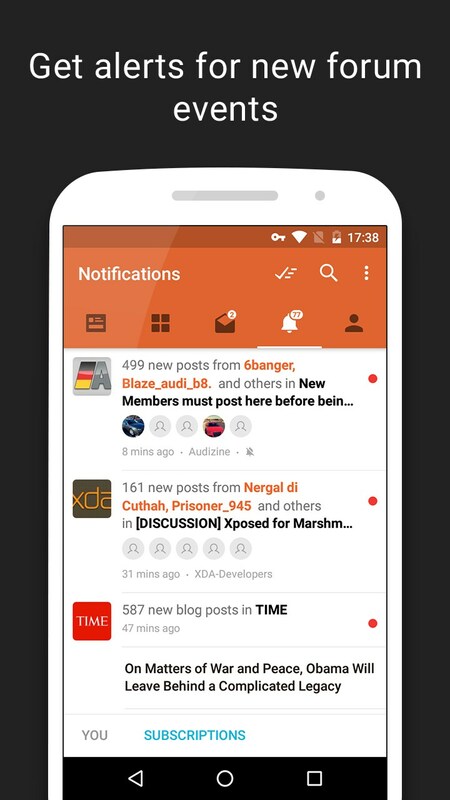 It also tries to present the forum in a more streamlined manner by giving you one standard when it comes to how you view the forum. This feature is actually pretty handy because it seems like every forum has its own design language and they aren’t all very mobile friendly. 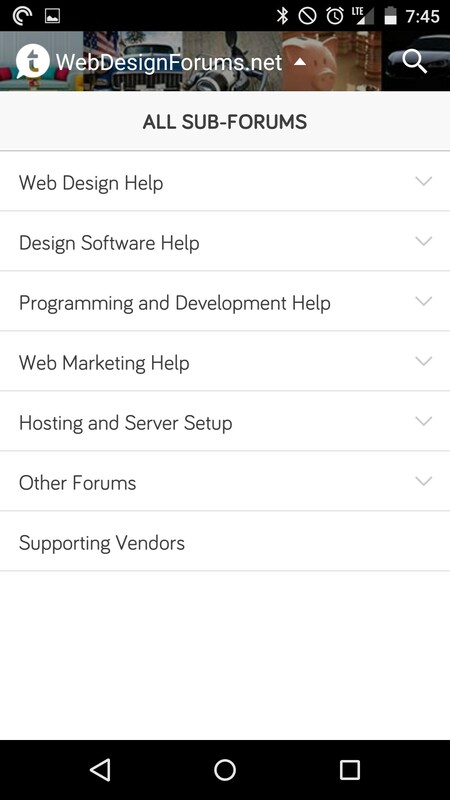 Unfortunately, you don’t get a huge list of customizable options when it comes to how your app looks, which is something a lot of forum members like to do. 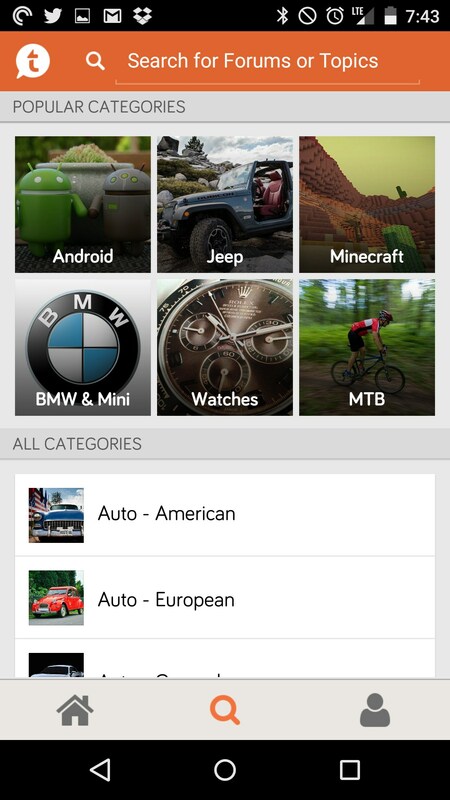 The best features are probably the search features. It’s incredibly easy to find forums you like reading and just as easy to search for new ones you might not be familiar with. The biggest downside to the app is the annoying pop-ups you find on other sites. I’m not exactly sure who to really fault but I think it’s pretty underhanded for the company to have forums advertise their product for them. 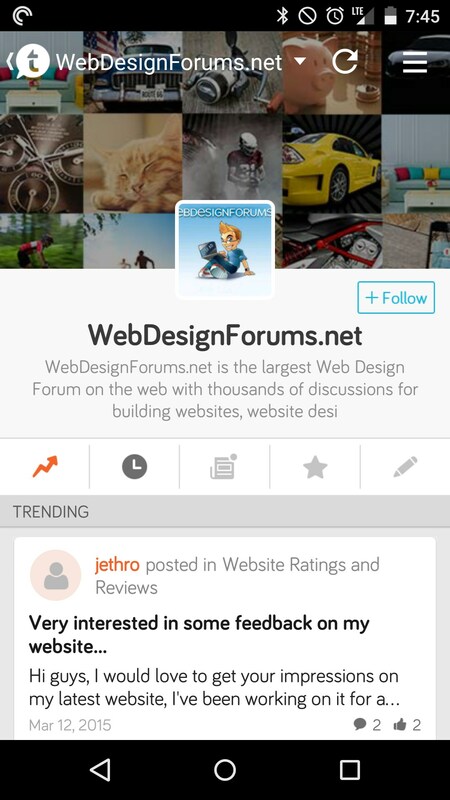 Tapatalk is a great app for what it does, but doesn’t have all the features you’d expect when actually visiting a forum. 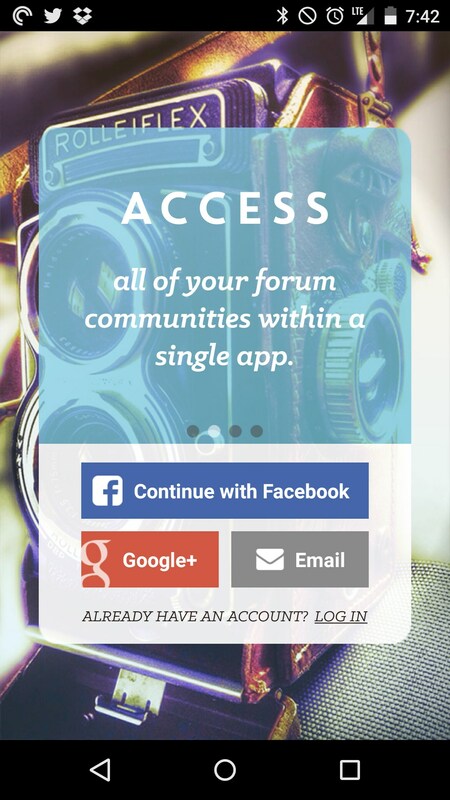 You can manage all your forum logins and browse through your favorites, though, and it has really powerful discovery features to help you find new forums. What The #@%& Is A Cat Bug! ?